Curtis Island Trail Run 2019 | JustRunLah! The trail running community is gathering momentum and constantly looking to put on a variety of events in unspoilt areas, and this event is no exception. Gladstone's Best Kept Secret - one of Australia's most picturesque beaches. After enjoying a leisurely 1 hour harbour cruise enroute to Curtis Island, participants and spectators will arrive at the township of South End before making their way to the race precinct located at Capricorn Lodge on Seaview Esplanade. After a pre race briefing, runners will set off at 10am and will be taking on either the challenge of a 14K or 6K run which will see runners loop around the township of South End before heading north on the inland beach tracks towards the 'Bluff'. Shortly after this, participants in the shorter event will detour and head towards the ocean before tackling the sand dunes and on to the beach and heading for home along the beach. Participants in the longer distance will continue on the inland tracks until they arrive at the headland known as the 'Bluff' and be able to take a well earned drink at the aid station after having completed 9K of the run. From here runners will head down the headland across the sand dunes and on to the beach for the 5K run home (pray there is no southerly buster!!) before tackling a set of stairs and sprinting to the finish line. A post event BBQ lunch and cold drinks will be on offer courtesy of one of the event sponsors, Capricorn Lodge. 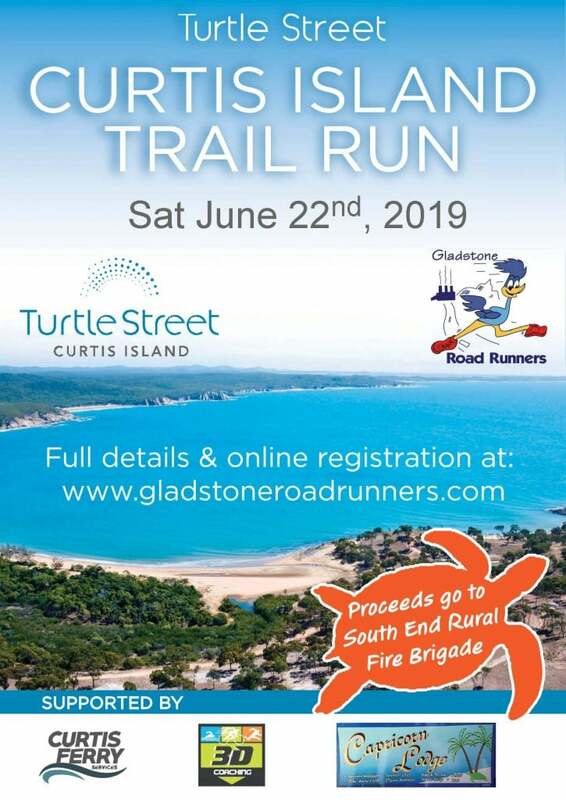 Consistent with GRR events, proceeds of the event will be donated back to the local community - this will see the South End Rural Fire Brigade benefit from this event.